So, Hentzau! 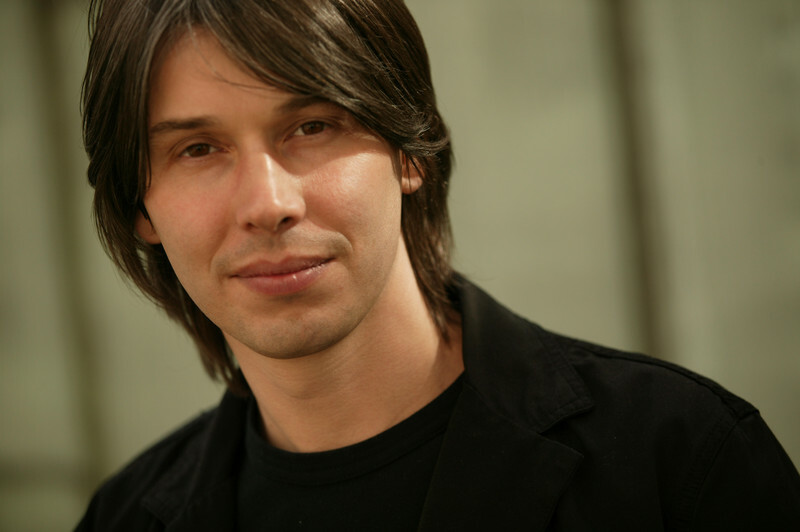 What is your beef with Brian Cox? Brian EXPLETIVE DELETED Cox. Let me tell you about Brian EXPLETIVE DELETED Cox.